In the second installment of your free 2014 horoscope, we look at Cancer love, romance and relationships for the year 2014. Your Cancer love horoscope 2014 is a relationship astrology reading covering Cancer love life in the year 2014. Your forecsast, Cancer, includes predictions for friendship, romance, family and work. You can also read your full year yearly Cancer horoscope 2014 for free, covering life in general, love, money and work. Astrology predictions and horoscope forecasts for all zodiac signs appear in the horoscopes 2014 page. You can also revisit your love and romance reading in the 2013 Cancer Love Horoscope. Your Cancer love horoscope for 2014, relationship compatibility and romance forecast appears below. By any measure or standard 2014 is destined to be a big year for both love and your relationships. You should know all about matters of the heart by now, even if it is for all the wrong reasons with Saturn, the hard taskmaster of the cosmos, in your romantic sector since October 2012 and remaining here for all but the very final days of the year. This means that you have had to take matters of the heart more seriously and also to take responsibility, but fate has also been at work, leaving you with a clear sense of what you want from love. Saturn will remain on guard and the fun police will be on patrol all year, making sure that you don’t hide behind your excuses or let life become all work and no play, as you may have done in the past. On the romantic front things are going to be very similar to what they were last year, with two exceptions. Those exceptions are firstly Ceres, goddess of the solar system’s two visits to your romantic sector, first from the 4th February to the 23rd March and then again from the 7th August to the 8th August, giving you a chance to get a deeper and more authentic sense of what you want and need from love, at a time when you’ll have the power to move mountains if you have to. The other exception is Mars’ visit to your romantic sector from the 26th July to the 14th September. Mars didn’t visit your romantic sector at all in 2013 and he’ll return to fire up your romantic passions and really get things moving. With Venus, planet of love moving through your sign from the 19th July to the 12th August she’ll be on duty when Mars returns, with these likely to be the most romantically charged weeks of 2014. While you will have to wait until midyear for the best romantic weeks of the year, there is already something special developing on the relationship front in the early months. Because the Sun will always spend the first 3 weeks of every year in your relationship sector the focus is always on your relationships as you move into the New Year and having Venus, planet of love here is not that unusual. 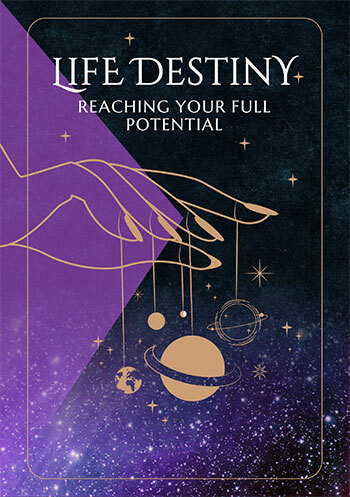 However Venus, who will normally spend 4 weeks in your relationship sector, working to give you a clear sense of what you want from your relationships and what they need from you and to trigger the laws of attraction, returned in November and should be long gone. 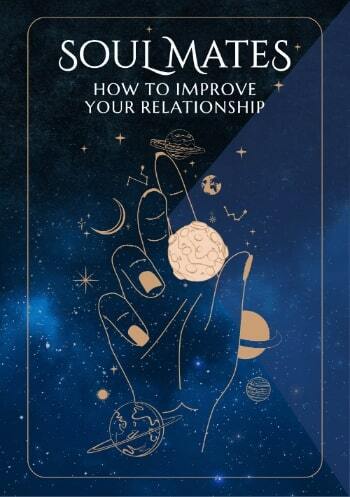 Instead she’ll stay on until the 6th March, making this her longest and most auspicious visit to your relationship sector in over 200 years, giving your relationships a much needed boost.